Quarter Master Button-Style Flywheels - Dezod Motorsports Inc - Home of the automotive performance enthusiast since 2002. Button-Style Flywheels from Quarter Master are engineered for use with rear mount bellhousings and flexplate assemblies. They are designed and manufactured in-house, using stringent quality control methods to ensure excellent product performance and availability. 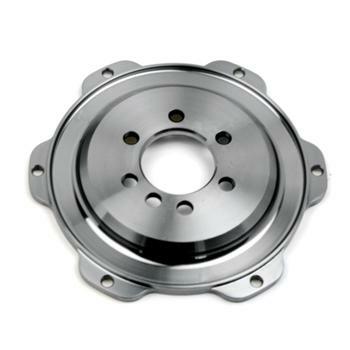 Quarter Master® carries Button-Style Flywheels to fit all 5.5” and 7.25” Optimum-V, V-Drive and Pro-Series Clutches.